If you like Phobos Children, don’t forget we have opened a pre-registration page! We will send you an invitation once the beta is ready. 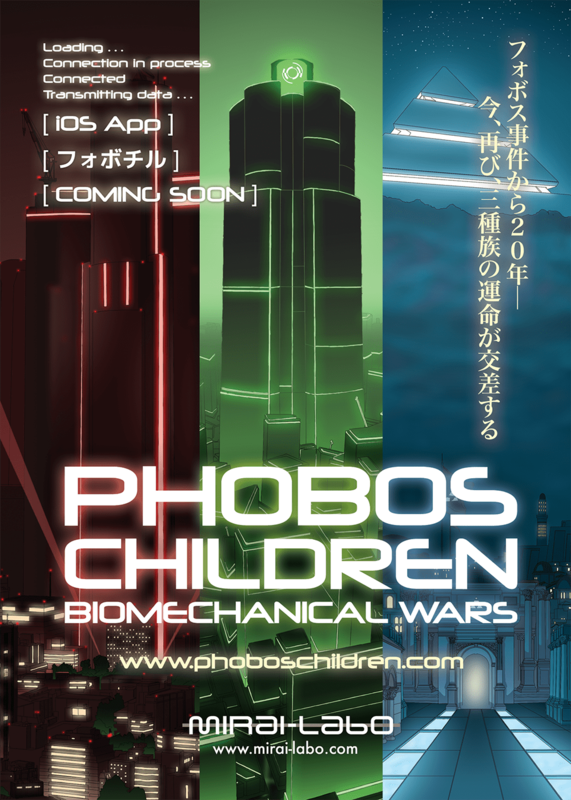 Really happy to announce we will be showcasing Phobos Children at next Tokyo Game Show, from September 17 to 20. We will be located at the Indie Game Area, on hall 9, booth A-06. Looking forward to seeing you there! A small video and some photos that cannot show how great was our experience at the Tokyo Indie Fest. Thanks to everybody who came to our booth! We had a lot of fun, and we are happy everybody enjoyed the game and our small Score Attack contest (results at our Facebook page). Finally, we released our first official trailer for Phobos Children! 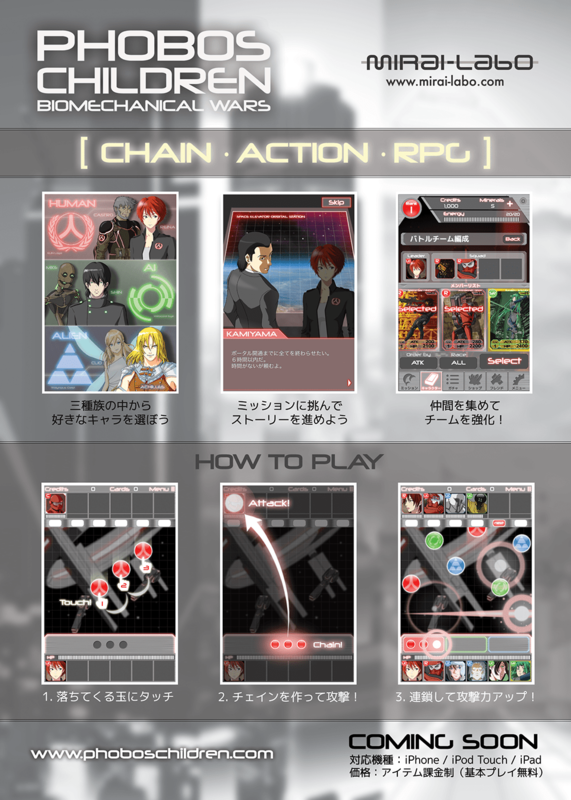 It features a new interface and several game modes. Hope you like it! We created an special event stage for BitSummit, so we can show how are the expert level screens. This is a perfect play of this stage. We presented Phobos Children at BitSummit 2014 (March 7-9). We are very happy everybody enjoyed the game! This is a video of the event. Be careful because the sound is a bit loud.